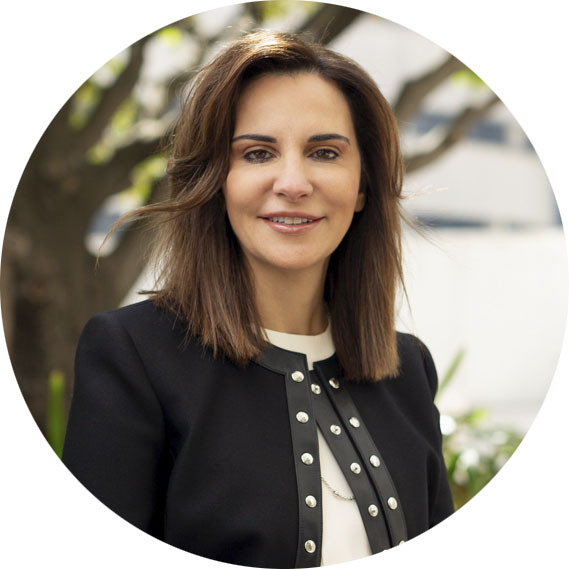 Lisa Gazis has over 20 years’ legal search experience and is the Managing Director of Mahlab in Sydney. 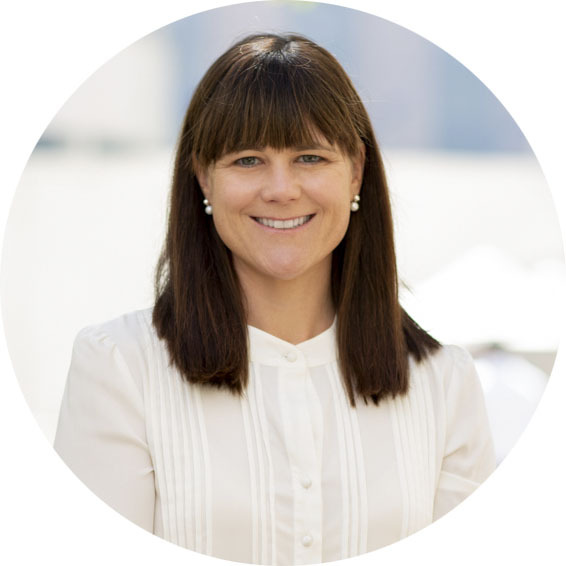 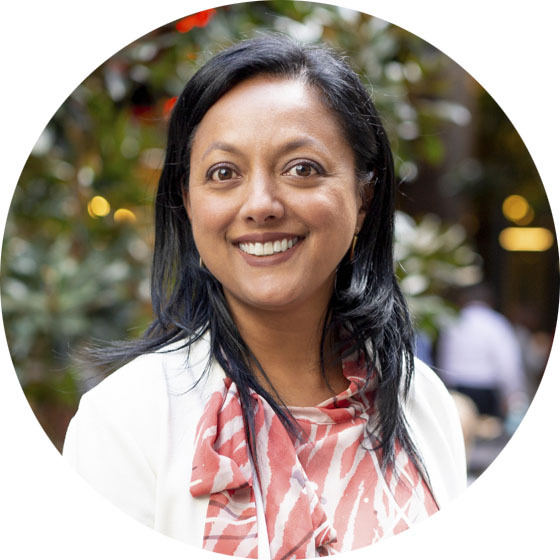 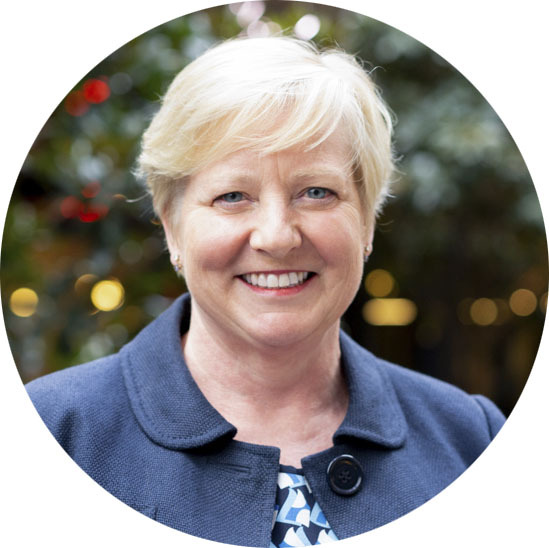 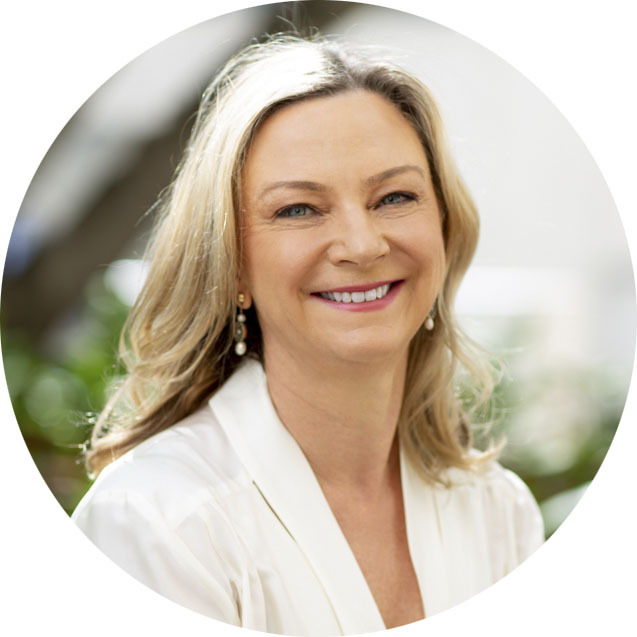 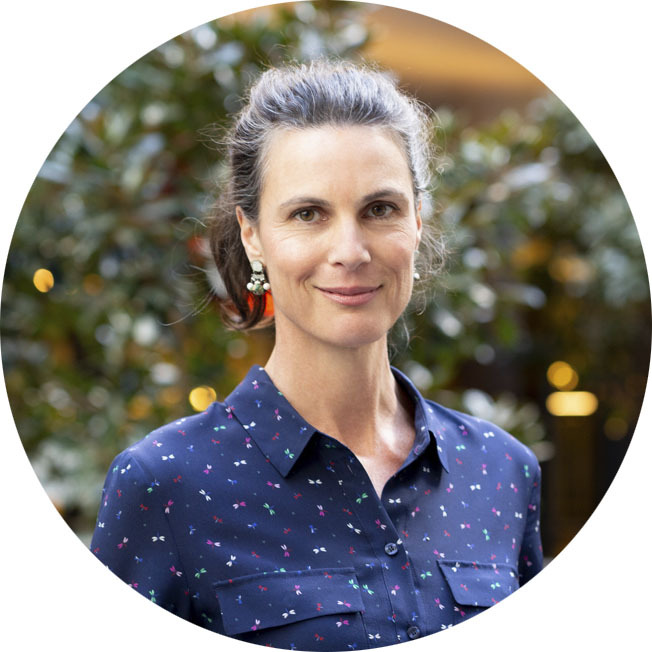 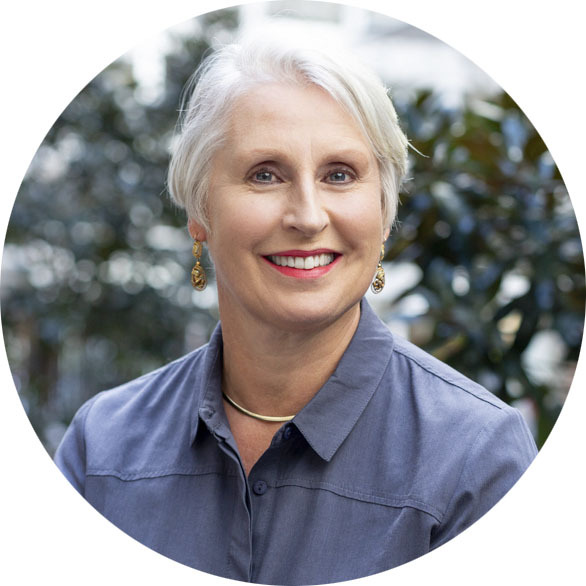 She works with leading Australian and international companies..
Katherine Sampson is the owner and Managing Director of Mahlab (Victoria), where she manages the business and leads the executive search practice…. 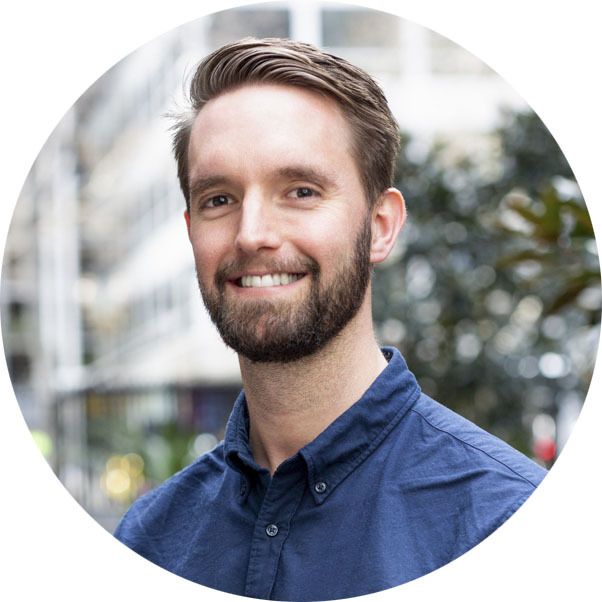 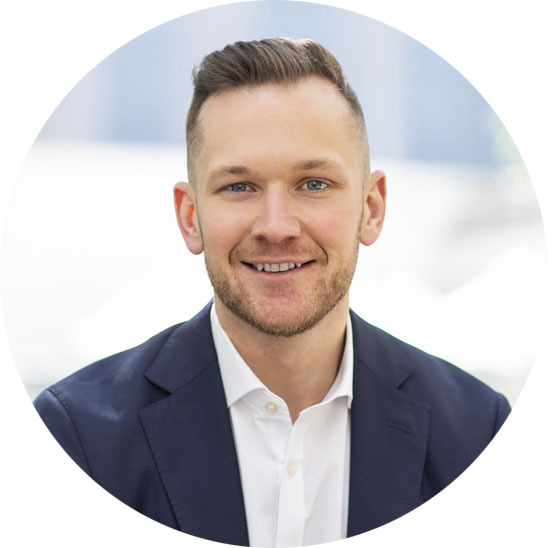 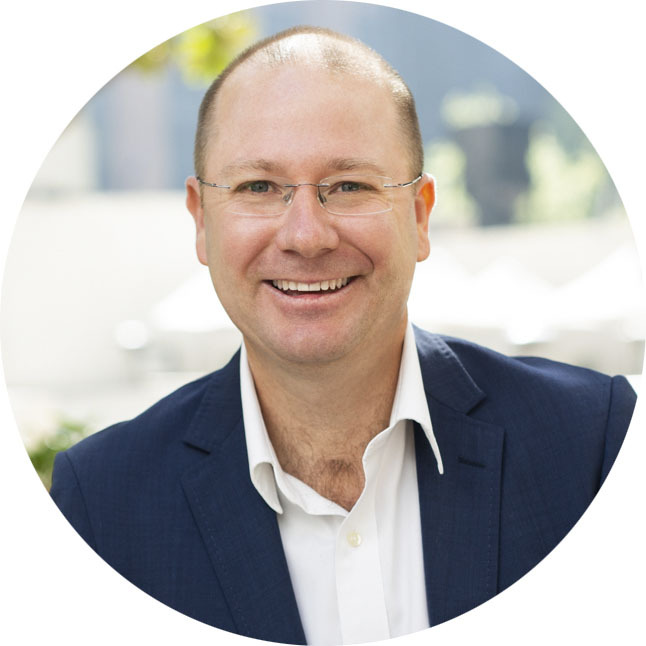 As a Legal Recruitment Consultant at Mahlab, Matthew Brown specialises in the recruitment of in-house and private practice lawyers at all levels across a..